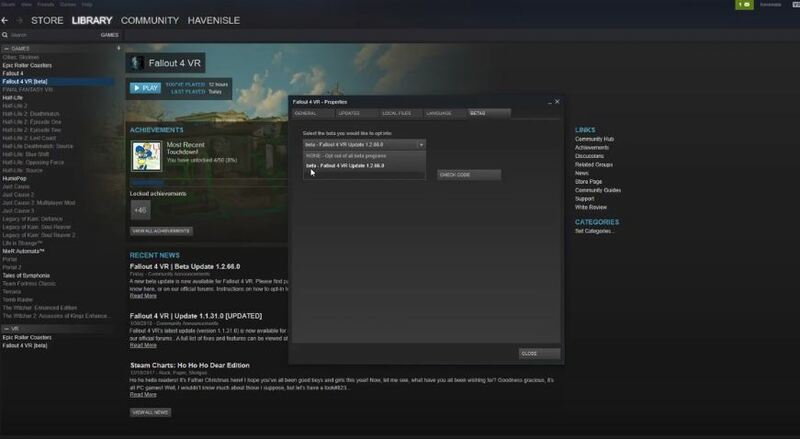 Fallout 4 VR finally has an Oculus Rift support, that is officially coming straight from the Fallout creators Bethesda. That was not the case just a while ago. Originally, it was only developed for HTC Vive, and the only way you could have played Fallout 4 VR on the Rift was through a gamepad emulator. The emulator itself was decent but it was a pain to set up correctly, and even then it wasn’t perfect. Now, however, things have changed. Why hasn’t Bethesda added the Oculus Rift support earlier? 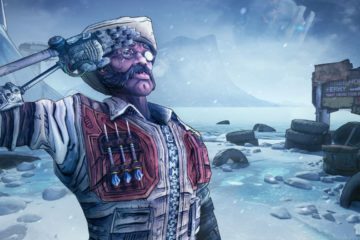 After all, it was one of the most popular games on PC, and that popularity transferred to VR without problems. The reason for limited VR support was probably due to the recent Zenimax vs. Oculus lawsuit. 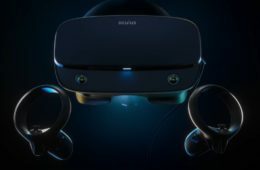 ZeniMax accused Oculus of stealing some of the VR related codes. Codes that they claim to have been researching for years and have spent tens of millions of dollars on research. Oculus did not agree with them and tried to defend themselves by showing files that date all the way back to 2010, but unfortunately, that wasn’t enough. Oculus had to pay around 500 million in damages. A huge number, but far from the 2 billion that Zenimax originally wanted to get. Either way, that broke even the smallest ties they had with each other. How does that relate to Bethesda? You see, Zenimax owns Bethesda Game Studios and they probably influenced them to damage Oculus as much as possible. 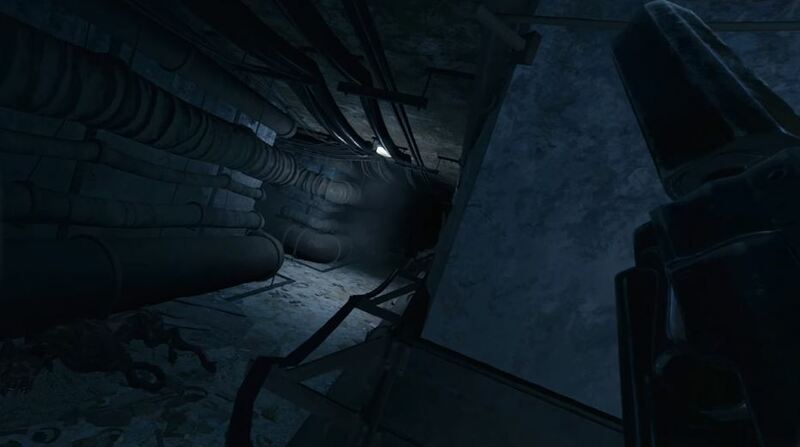 That’s why Fallout 4 VR creators originally didn’t include Rift. 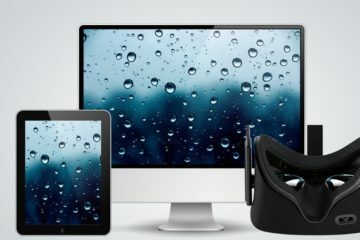 Unfortunately, the Rift users are the ones that suffer the most from that, not Oculus. Despite all this mess, it seems like they have changed their strategy and included Oculus Rift also. It’s kinda funny that they didn’t write the Oculus Rift name in the update logs, and chose to pick “additional SteamVR-compatible headsets” phrase instead. What’s even funnier is how much that news is advertised. If I hadn’t stumbled on it accidentally, I might not have known that and would have been forced to use gamepad emulator workarounds that are way more advertised around the web right now. Oculus Rift is not even added to supported VR headsets list, for goodness sake. Whatever the case, it works well. 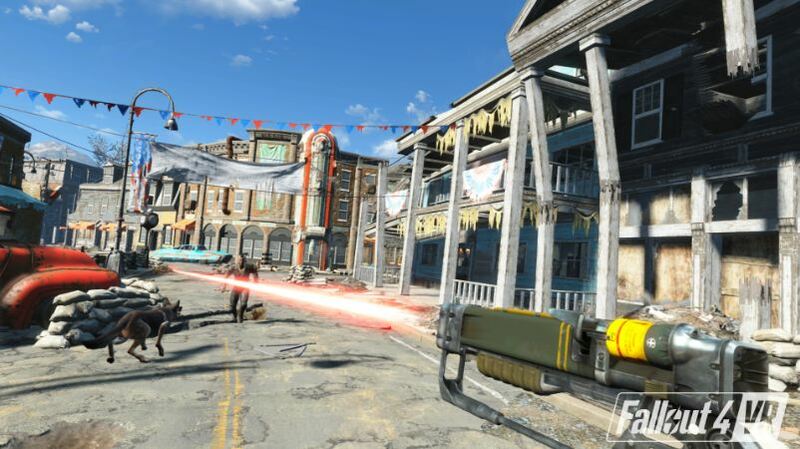 However, there are some steps you need to do before playing Fallout 4 VR on Oculus Rift. 1. Log in to Steam. 2. 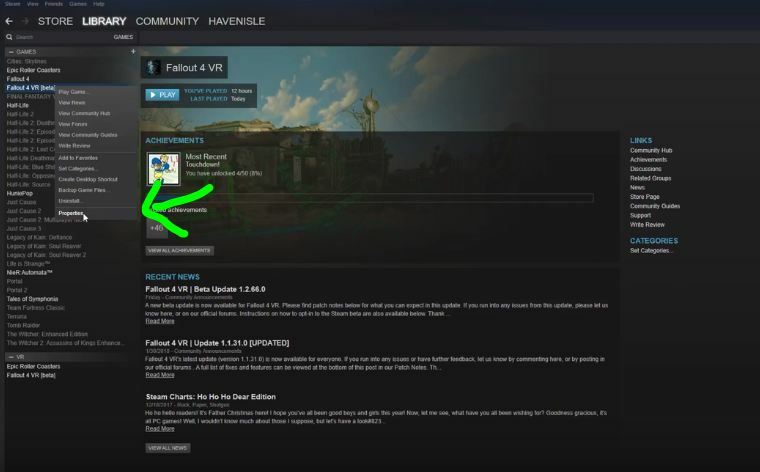 Download Fallout 4 VR. 3. Once downloaded, right-click the file. 5. Click the Betas tab. 6. Choose the beta version. By default, it’s on ‘opt out of all the beta programs’. 8. 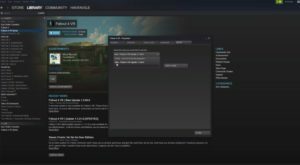 In the SteamVR pop-up window, open the pull out menu and click settings. 9 In general, check the SteamVR Home Beta. 10. Close the window and start the game! *Once it’s out of beta, you can play it immediately without going into properties panel. Problems that may arise, either in Official Version or Emulator Version. Problem nr. 1 – Text on the notes disappear. Problem nr. 2 – Getting jitters. 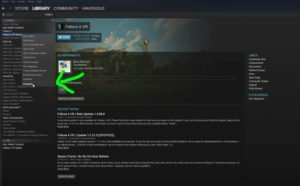 Solution – Make sure that your Fallout 4 VR is updated. Also, make sure that your PC is up to standard. Problem nr. 3 – FPS is bad. Solution – Buy a better VR PC hardware. Problem nr. 4 – Gun doesn’t work. Solution – Just switch to another one, and then change it back. Problem nr. 5 – Grenades don’t go far. Solution – Try throwing underhand. Problem nr. 6 – Swimming is buggy. Solution – Try crouching underwater and then moving your hands. Problem nr. 7 – Getting tired from standing gameplay. Solution – Get a saddle stool to sit on. 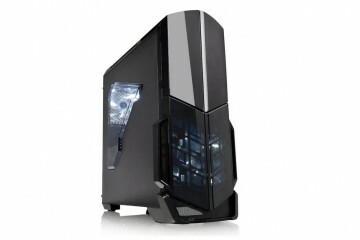 Many use it for longer periods of VR gaming. *If you have more tips, let me know in the comments. I’ll add them here. Yes, there is a high chance you will run into some bugs, most notably during sprinting or swimming, but overall you don’t really get annoyed by it too much because the world is so detailed and the storyline is so good. I won’t even mention the graphics. 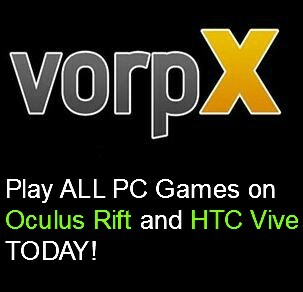 It’s one of the most beautiful VR games out there, and if your PC can handle it, you can play around with supersampling. 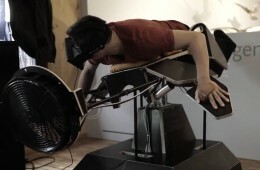 For those of you who don’t know, it’s basically a way to increase your Rift resolution. I’ll be releasing a more in-depth article about that soon, so stay tuned. If you want, you can also download and install different mods that either makes your gameplay better or increases the visual quality. Check this link out for that. 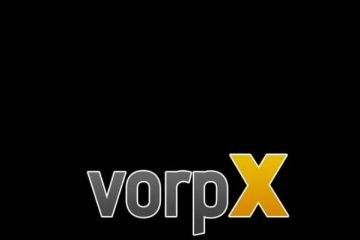 There is also quite a decent subreddit dedicated to Fallout 4 VR, and you can find many different topics, as well as raise some yourself and you can be sure to expect some answers. This was my guide to Fallout 4 VR with Oculus Rift, which is currently the best way to play on Oculus Rift. My next one will be for Skyrim VR so stay tuned for that. If you have anything to add, feel free to message below! Also, please consider sharing. It helps us out A LOT!